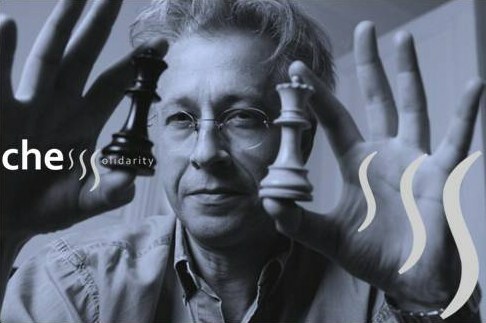 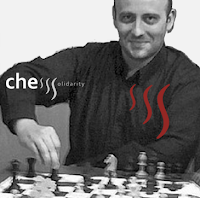 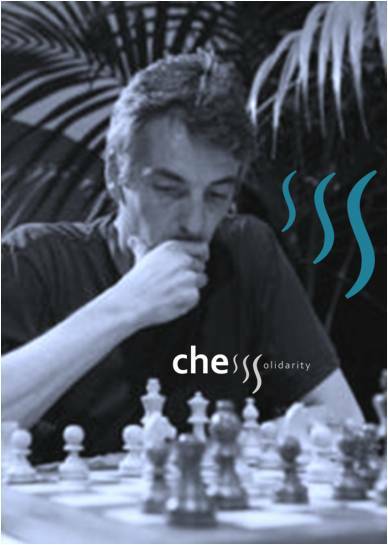 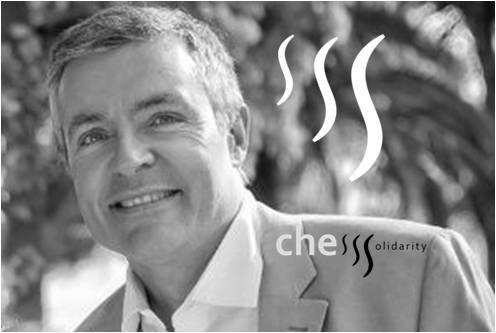 The ChessSolidarity program has been imagined and is administred by the french NGO ENJE. 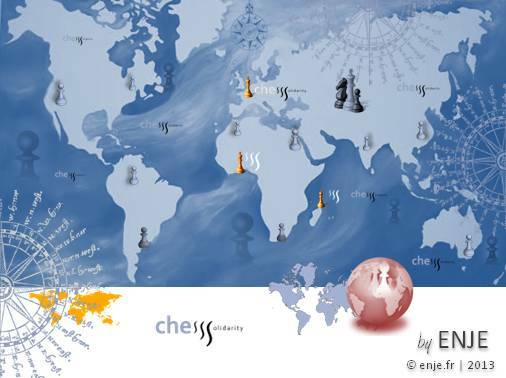 The purpose of the ChessSolidarity program is to send chess material - to schools, teachers, or NGO involved with children - where there is none. 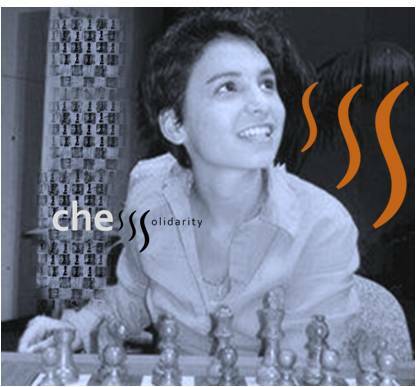 Members of our Honorary Committee are well known chessplayers. 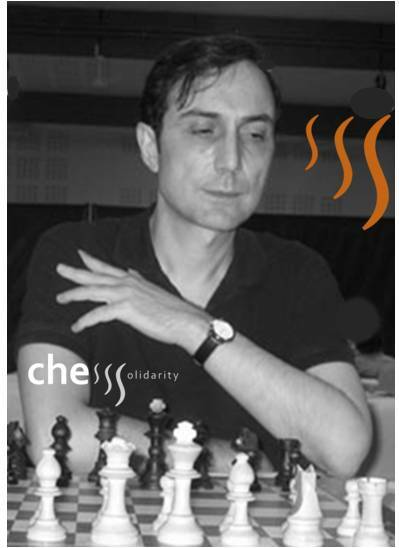 They offers moral support to the ChessSolidarity program.